Whatever your preference, at Nespresso we believe in bringing you one of the most intense coffee experiences, whether it’s decaffeinated or not. We’ve carefully crafted a decaffeinated coffee with the same powerful character and contrasting taste you know and love from our original Ristretto Grand Cru. A combination of the best Latin American and East African Arabicas artfully blended with a touch of Robusta, to create an intensely roasted coffee with a subtle fruity note, like original Ristretto. Our most popular, powerful and contrasting aroma is now decaffeinated and with plenty of intensity, it can either be enjoyed as a Ristretto or Espresso. 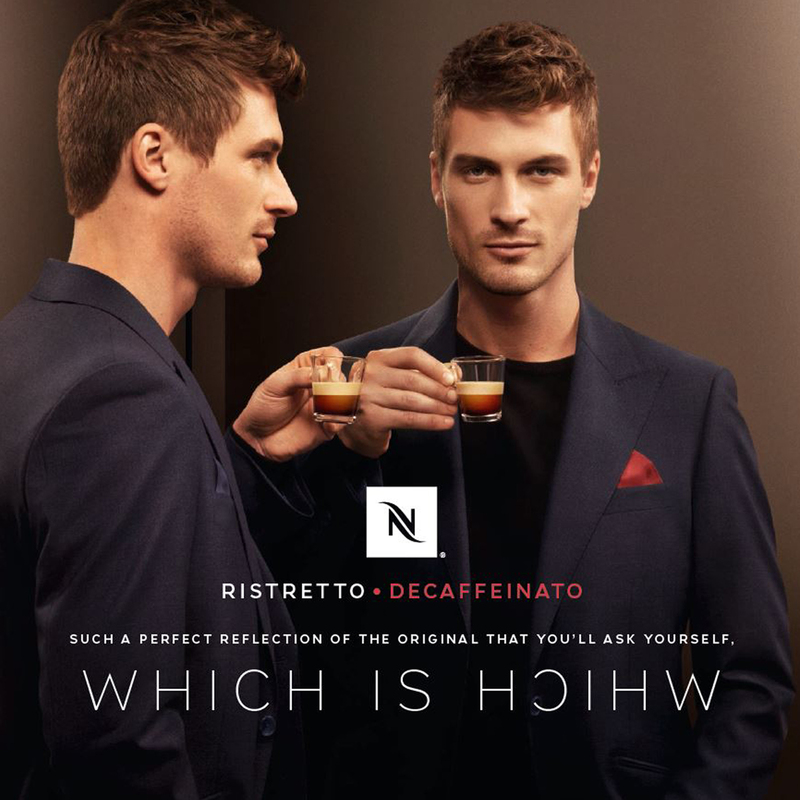 Visit the Nespresso Pop-Up Boutique on the first floor to find out more about the new Ristretto Decaffeinato.